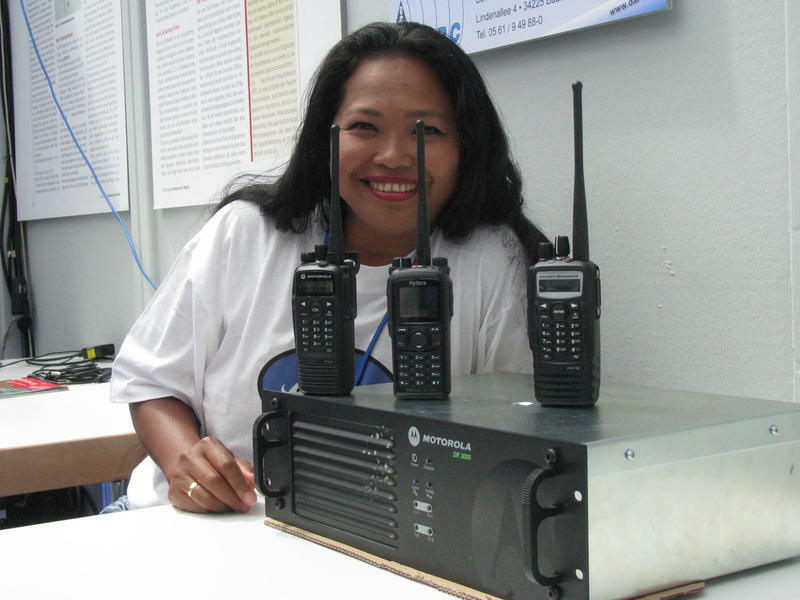 Thai radio amateurs are hoping to get a number of license improvements this year, including access to the Amateur Satellite Service band at 435-438 MHz as well as 146.0-146.5 MHz. 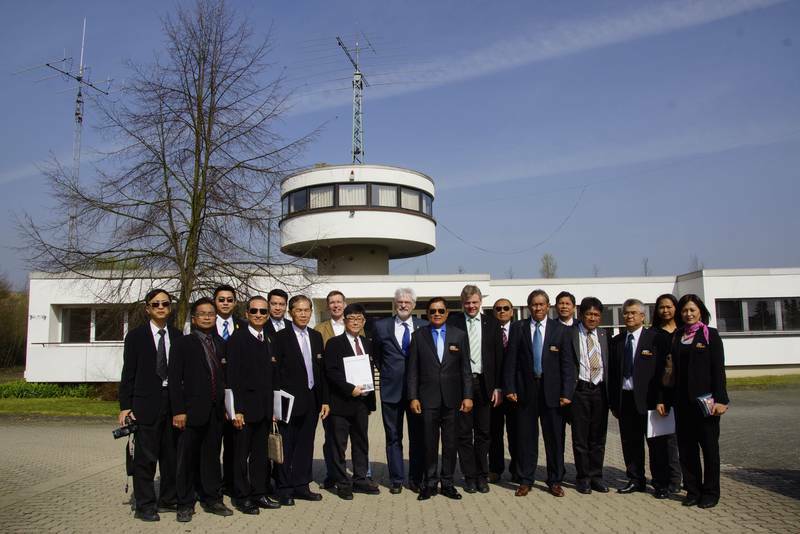 On Sunday, March 30, 2014 a delegation of the Thai National Broadcasting and Telecommunications Commission (NBTC) Amateur Radio and Citizen Band Development Sub-Committee (ARCB) visited the Deutscher Amateur Radio Club (DARC) amateur radio center in Baunatal. Martin Köhler DL1DCT, Thilo Kootz DL9KCE, the DARC service team and Thomas Wrede DF2OO received the visitors and provided information on amateur radio topics in Germany and Europe, especially with regard to emergency radio activities and youth work. The visit was organized by Thida Denpruektham HS1ASC. 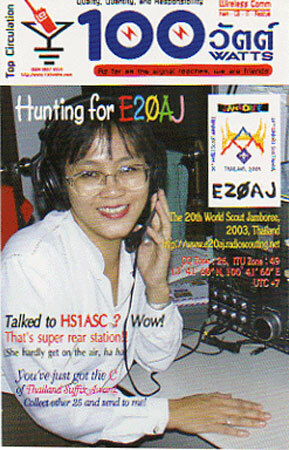 She is editor of the Thai “100 Watts Magazine” as well as a member of the ARCB. The DARC expressed their thanks to Benji Klingler DJ5BK/HS6SSE. She acted as interpreter and ensured there were no problems communicating even in the more complex topics. At the end of the nearly three-hour visit, the guests visited the club station DF0AFZ. It is hoped that the granting of 28.0 – 29.7 MHz to the basic entry license holders later this year should significantly increase HF activity from the country. Thailand is also planning to introduce an Advanced license class equivalent to the USA Extra and UK Advanced.